Professional Therapeutic Approach Using CBT, Humanistic Approach, Transactional Analysis, Psychodynamic and Psycho-education. be tailored for maximum effect. Patrick provides a range of therapeutical programs to help clients with anger management, couples counselling, anxiety, depression, PTSD, lifestyle coaching and more. Get in touch to discuss your requirements. Patrick Gavin is a trained and licensed therapist and counseller. Honours degree in Counselling & Psychotherapy from Dublin Business School, and is a fully accredited member of the Irish Association of Counselling and Psychotherapy (IACP). Patrick’s office is in Mullingar. Co. Westmeath. Its open between Monday and Friday. 9am to 8pm. All my therapy is covered in the latest CBT and psychotherapy methods. Call anytime within office hours or email 7 days a week. Book a consultation today. Payment plans are available depending on the program. Online counselling available. Registered psychotherapist and CBT practitioner. All enquiry’s are dealt with in a professional and discreet manner. Skilled approach of CBT, Psycho-education and Psychotherapy methods. Private and confidential therapeutic programs designed to be effective and adaptable on an individual basis. Patrick has developed a psycho-educational program to help educate people suffering from anxiety.The lift model designed and practised by Patrick. Patrick can help you to take the appropriate steps to control your anger. He has prepared a program to help you develop helpful skills for managing your life. Patrick uses the cognitive behavioural therapy (CBT) approach when working with depression. 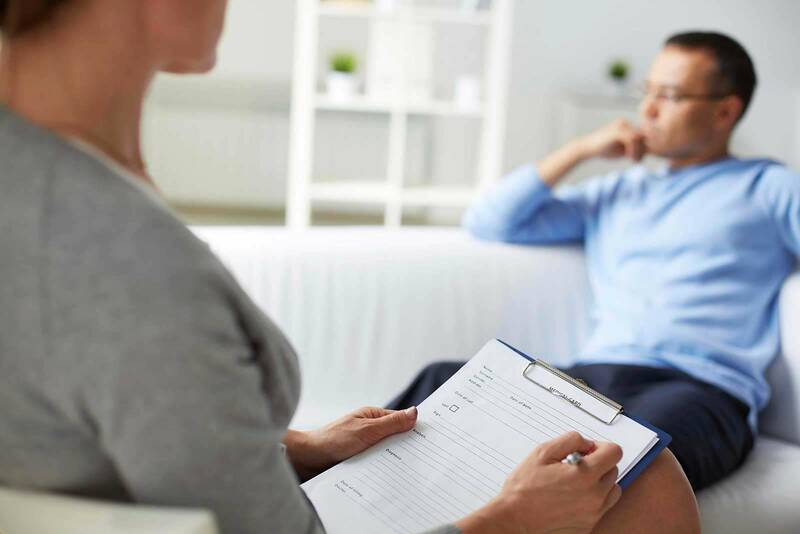 CBT has been researched and proven to be highly effective in therapy. Patrick has trained in the cognitive behavioural therapy (CBT) approach, Psycho-education and the rewind technique. All are considered effective in helping PTSD. Patrick has worked extensively in mental health and private practice, having studied in the Dublin Business School achieving a BA (Hon’s) in Counselling and Psychotherapy. He is an accredited therapist with the Irish Association for Counselling & Psychotherapy (MIACP). Patrick is a skilled therapist in Mullingar, with a private practise to allow confidential consultations. He has a monthly article in the Westmeath Examiner where he discusses many of the problems that people face on a regular basis. If you are looking for counselling in Mullingar, get in touch with Patrick today.